Home accommodations, guesthouses, holiday houses, holiday villages and holiday camping enterprises that are registered in the State Department of Tourism under the Ministry of Economy and are members of Lithuanian Countryside Tourism Association (LCTA), can apply for a rural accommodation quality rank. 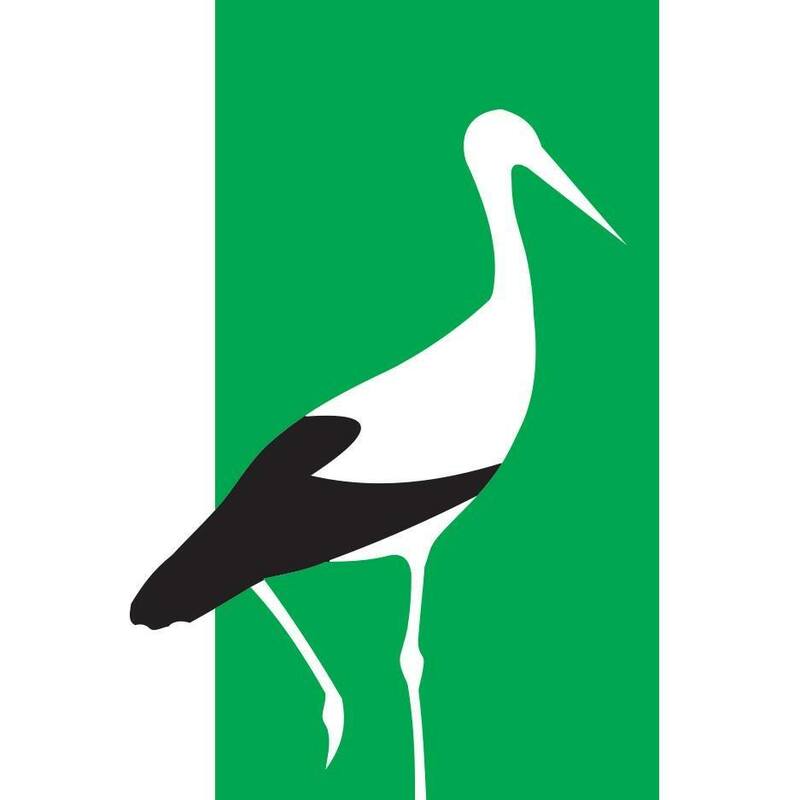 All farmsteads have specific number of storks which is granted to the hosts by Lithuanian Countryside Tourism Association. Farmsteads can have from 1 to 5 storks. Basic accommodation with functional amenities. Minimum 1 shared shower or bath with WC for the use of 10 geusts. Clean and well kept area lighted up at night. Mini kitchen on site if no catering is provided. Basic accommodation with functional amenities in a shared bedrooms up to 10 guests. Minimum 1 shared shower or bath with WC for the use of 10 geusts. Clean and well kept area lighted up at night. Mini kitchen on site if no catering is provided. A homestead with good, comfortable amenities. Accommodation in individual units or bedrooms up to 6 persons sharing one room. Minimum 1 shared shower or bath with WC for the 8 guest using. Clean and well kept area lighted up at night. Mini kitchen on site if no catering is provided; separate lounge with furniture. A homestead with good, comfortable amenities. Accommodation in individual units or bedrooms up to 4 persons sharing one room. Minimum 1 shared shower or bath with WC for the 4 guest using. Clean and well kept area lighted up at night. Mini kitchen on site if no catering is providedas as well as posibilites to order meals. Information on local atractions provided. A homestead with very good amenities, meeting high expectations. Accommodation in individual units or twin / double rooms. Shower or bath and WC in the room or vacation unit. Clean and well kept area lighted up at night. Mini kitchen on site if no catering is providedas as well as posibilites to order meals. Information on local atractions provided.